I always remember my Granny saying ‘Your Health is your Wealth.’ How many of us really believe it? For the last few days, I have been laid low with some sort of a bug. I have spent most of the time in bed and I have not able to do a lot of the action items on my Gap Year Planning list. Having been sick for the last two days has really brought home to me how true it is that Your Health is Your Wealth! I have not been able to do anything but sleep. For that reason, I changed the subject of today’s blog at the last minute. One of my big worries about taking the Gap Year was what would happen if either of us got sick or injured? I looked at taking out extra health insurance but the cost at €4500 was prohibitive.We now have our regular VHI insurance which does not cover travel abroad, holiday insurance which will cover the first 60 days and European Health Insurance Cards which will give us some medical cover. That is the best I can do. 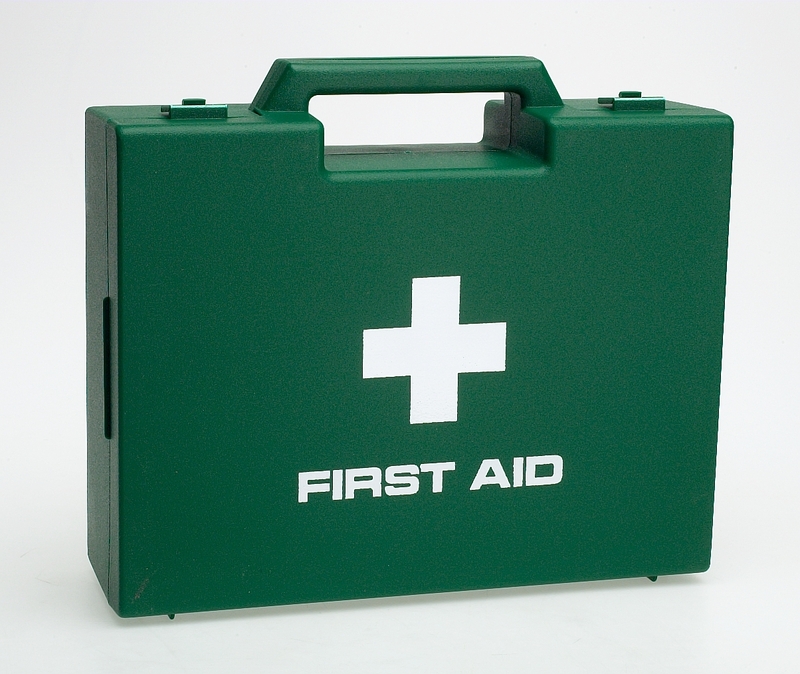 Nuala has made her own plans by putting together a first aid kit the size of a small suitcase! Gale, the nurse in her doctor’s practise gave her loads of medical supplies when Nuala told her of our Gap Year plans. So if our health is so important why do we take it for granted until we lose it? We all know we should eat the right foods, watch our weight, take strenuous exercise at least 5 times per week and not drink too much alcohol. We should lead a balanced life style and not put ourselves under too much stress. We have all heard it but few practice it. 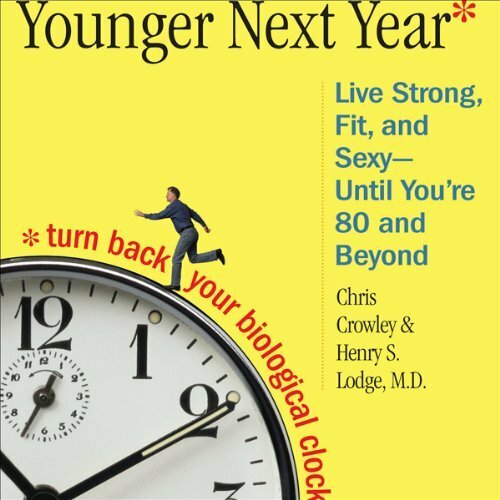 I highly recommend the book ‘Younger Next Year’. When I think about it, being on the Gap Year is no different from other years in our lives. Our Health is our Wealth and if we get sick we won’t be able to enjoy life. Therefore, prevention is better than cure and certainly better than depending on any health insurance. So from now on, staying fit and healthy and following the advice of the book “Younger Next Year” is going to the top of Nuala and my Gap Year plan. 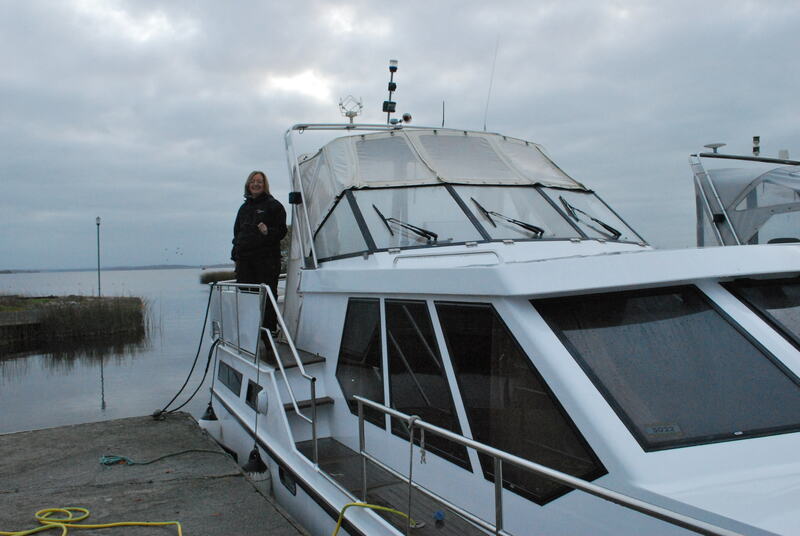 The next blog will be about final preparation of the boat- 27 days to go- boat should be dewinterised, engine running again and doing final river trails on the Shannon by this weekend! That’s if I am well enough to do the work. This entry was posted in comments on life, Getting Ready for Gap Year and tagged Health, health insurance, keep fit and healthy. Bookmark the permalink.